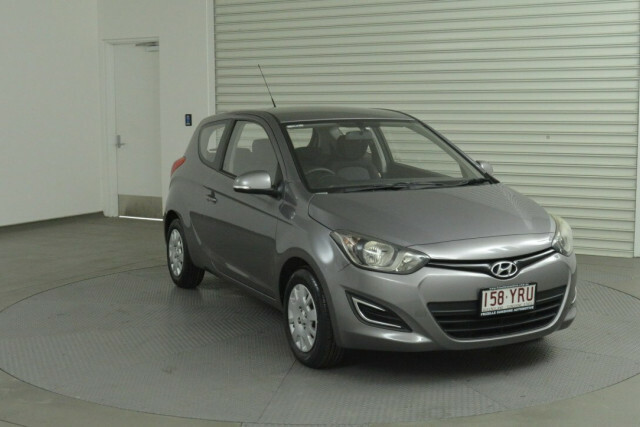 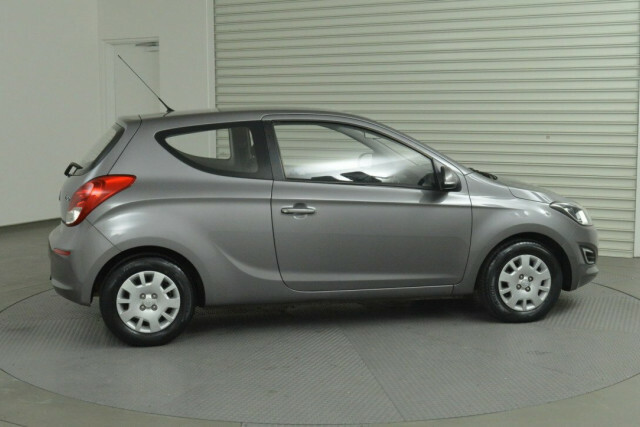 I'm interested in a Used 2014 Hyundai I20 Active (stock #92579). 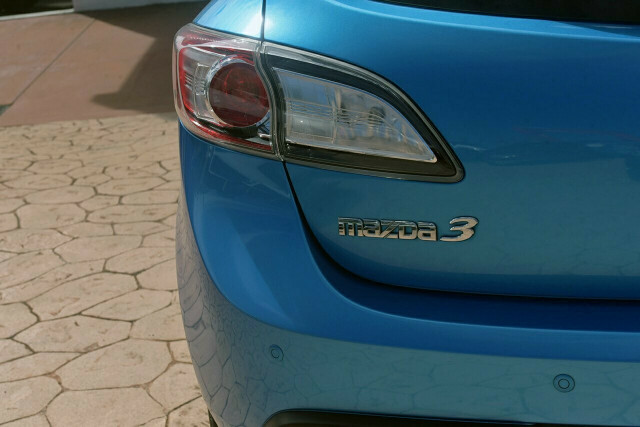 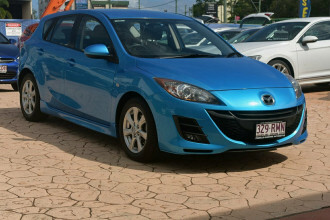 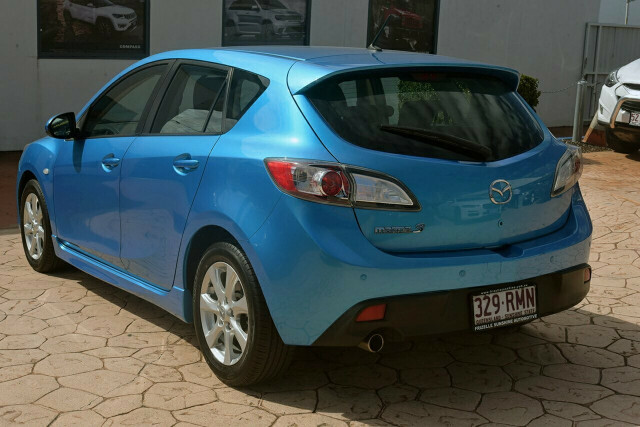 I'm interested in a Used 2010 Mazda 3 Maxx (stock #92363). 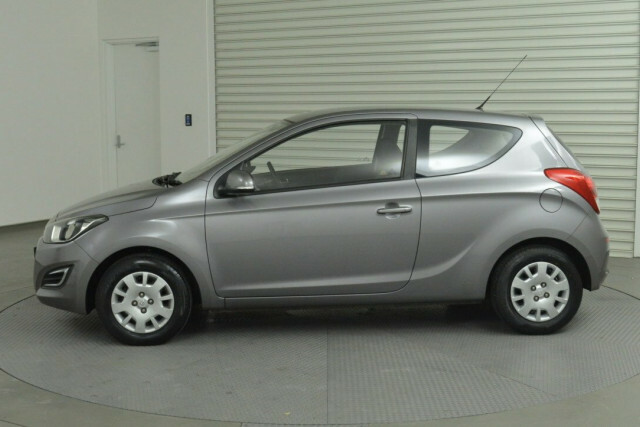 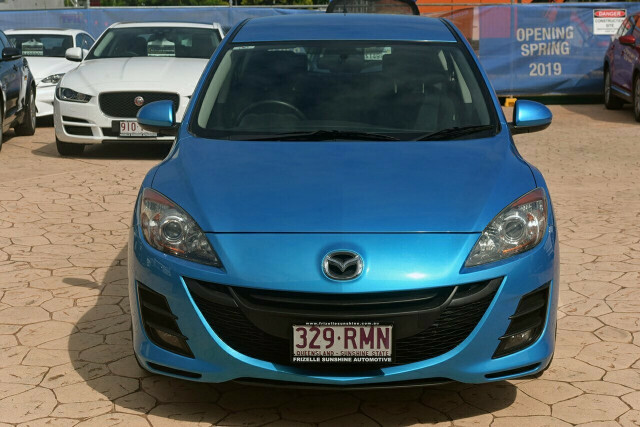 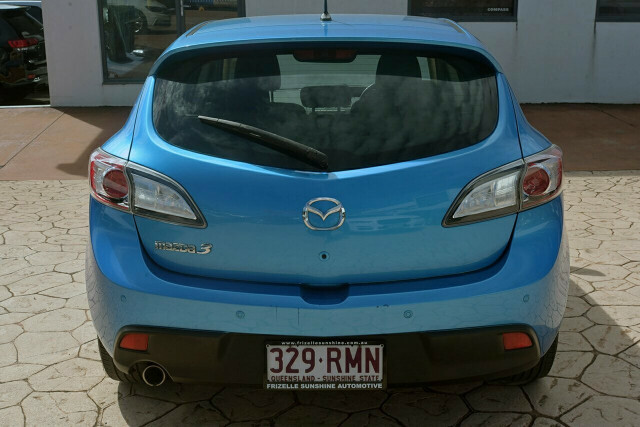 I'm interested in a Used 2012 Holden Barina CD (stock #93027). 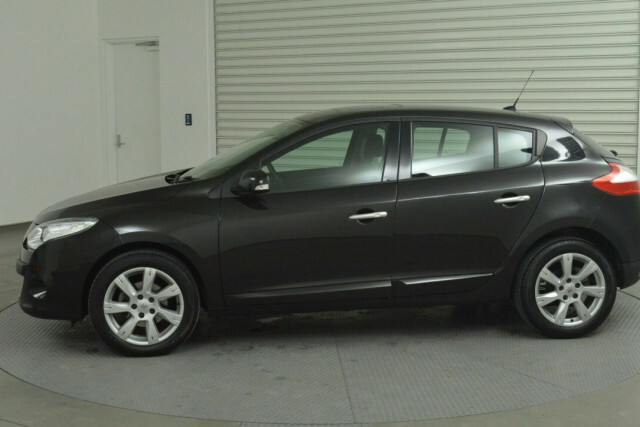 I'm interested in a Used 2013 Volkswagen Golf 90TSI (stock #92572). 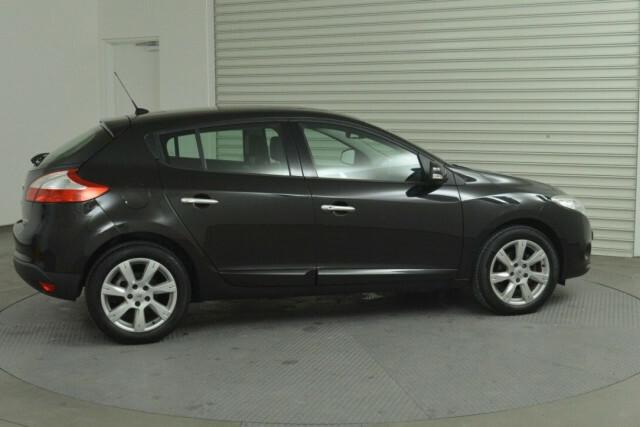 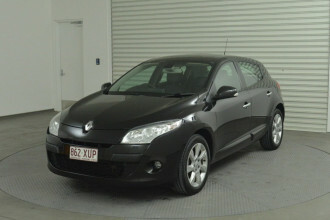 I'm interested in a Used 2011 Renault Megane Privilege (stock #92812). 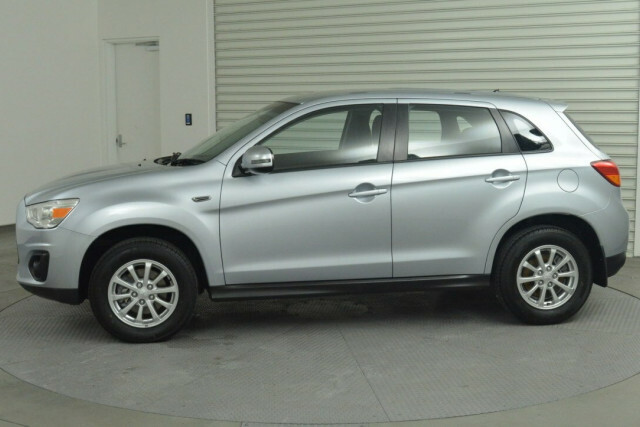 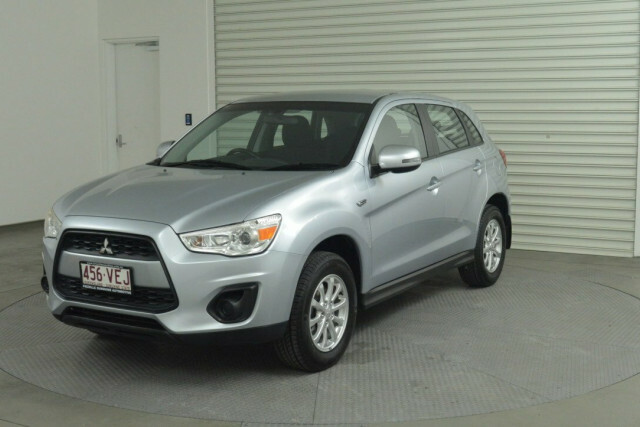 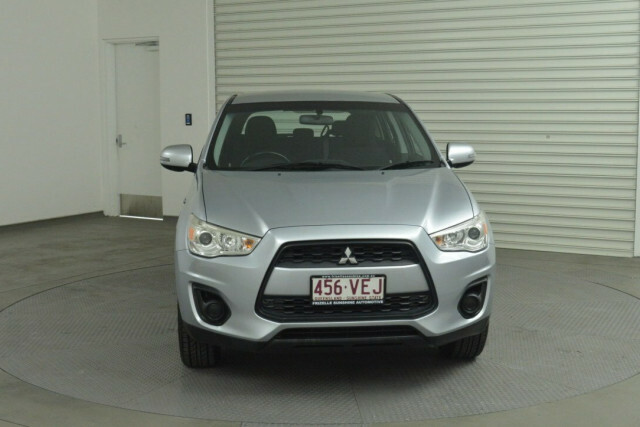 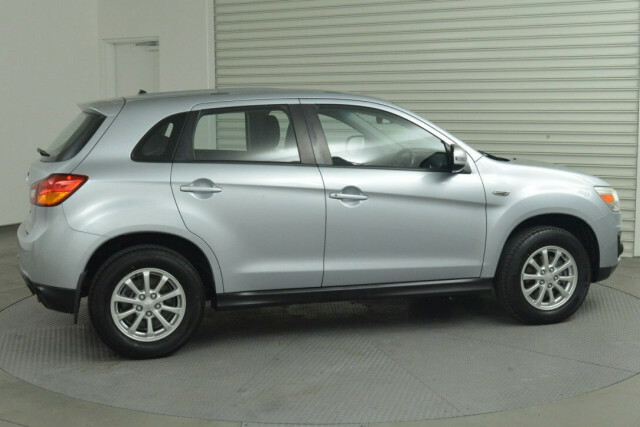 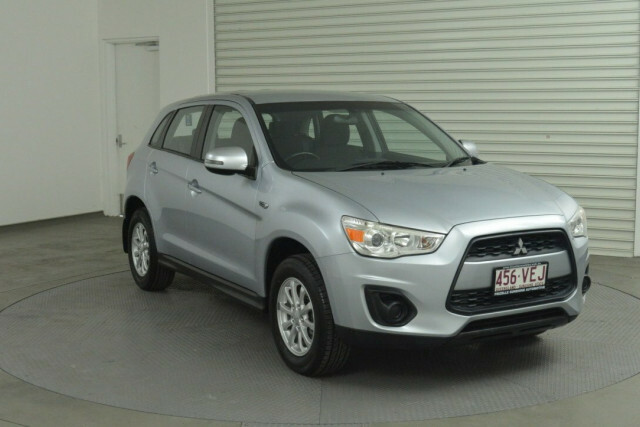 I'm interested in a Used 2013 Mitsubishi ASX (stock #92184). I'm interested in a Used 2011 Hyundai Accent Premium (stock #93606). 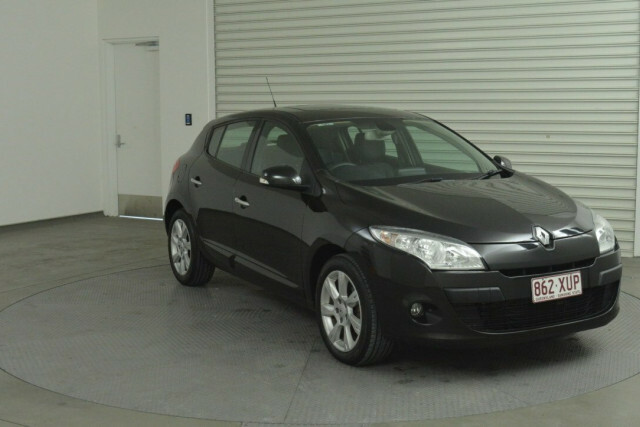 I'm interested in a Used 2011 Hyundai I30 SX (stock #93623). 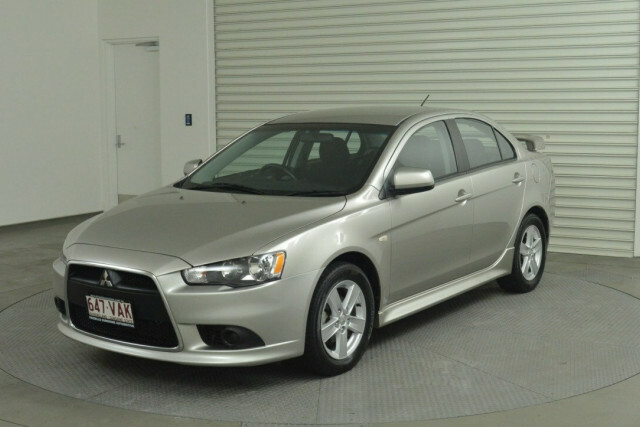 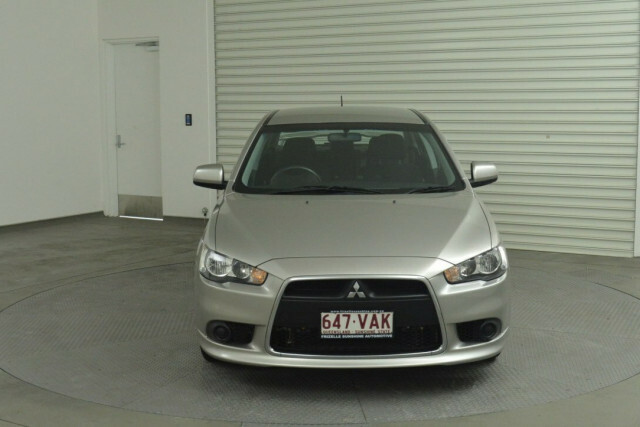 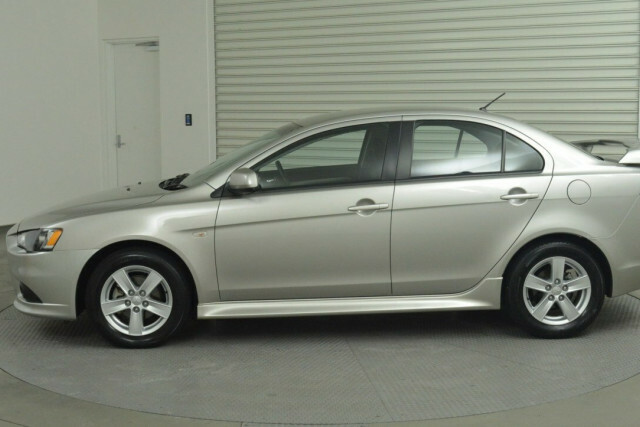 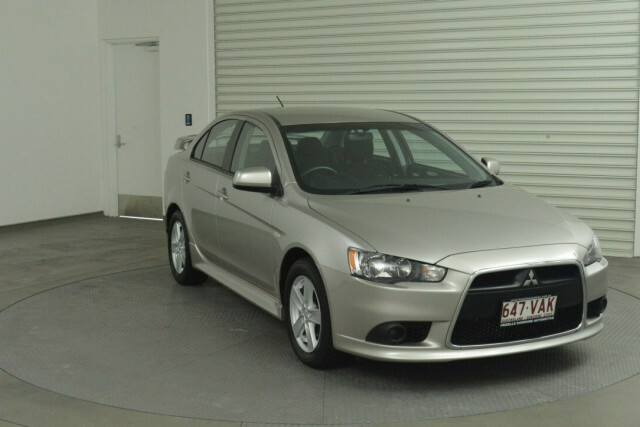 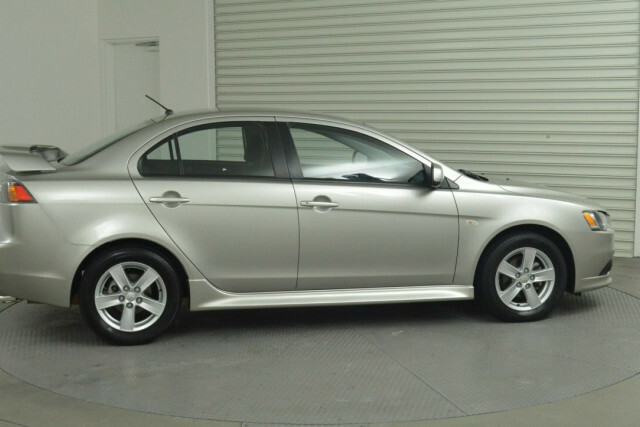 I'm interested in a Used 2013 Mitsubishi Lancer ES (stock #92987). 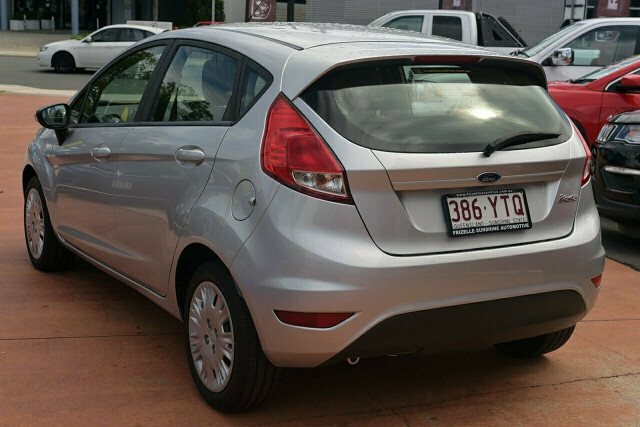 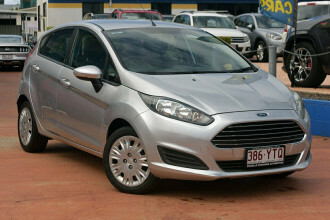 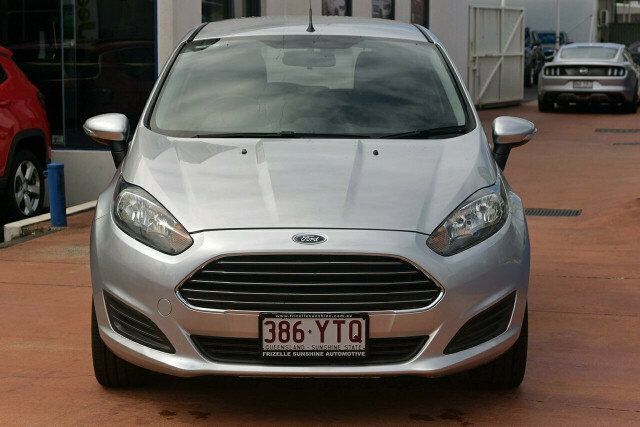 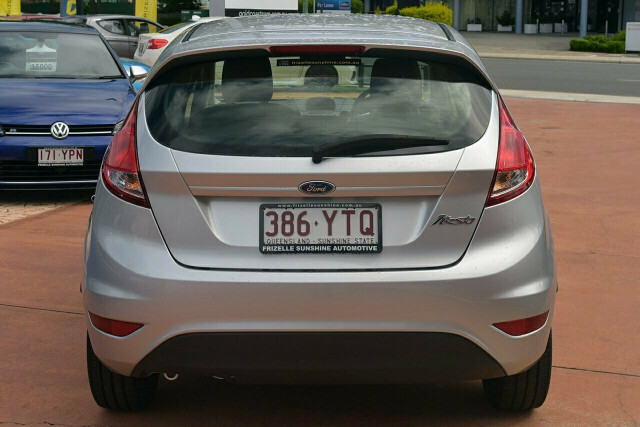 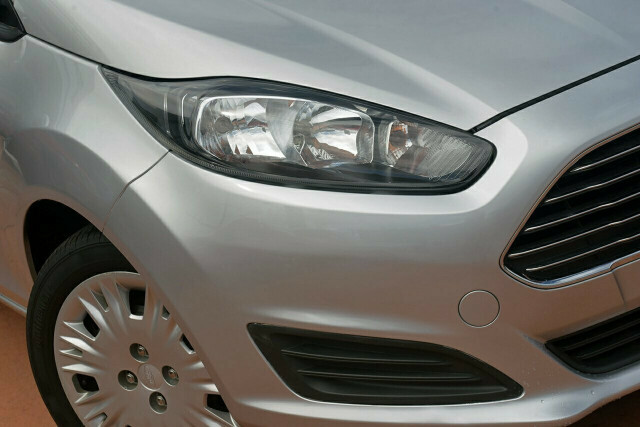 I'm interested in a Used 2015 Ford Fiesta Ambiente (stock #92924). 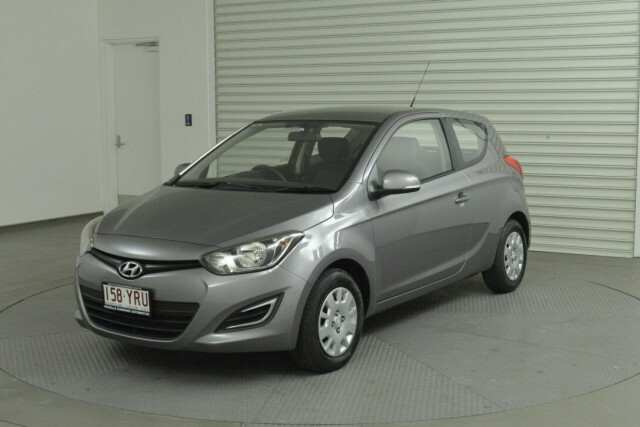 I'm interested in a Used 2012 Hyundai Elantra Elite (stock #93605). 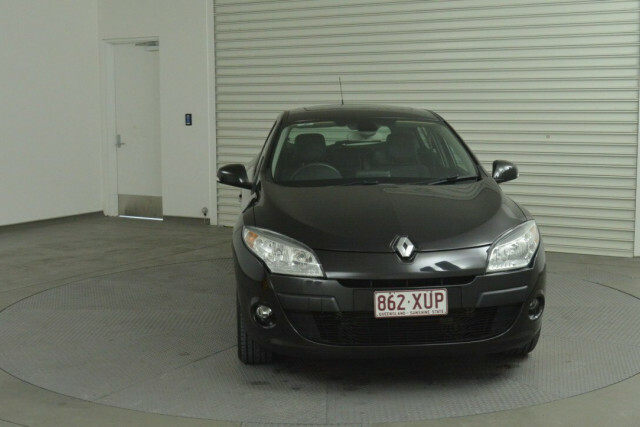 I'm interested in a Used 2011 Volkswagen Golf 103TDI (stock #93616). 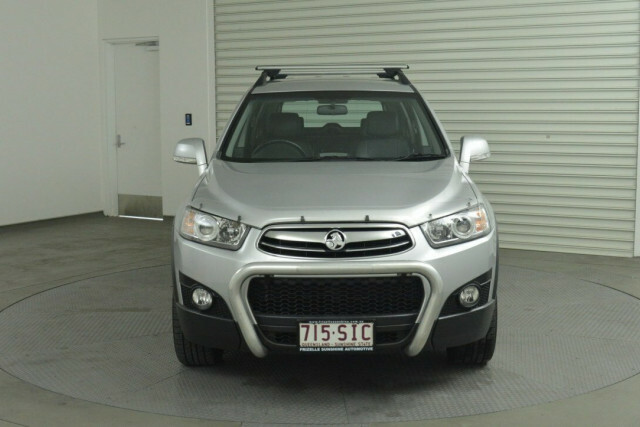 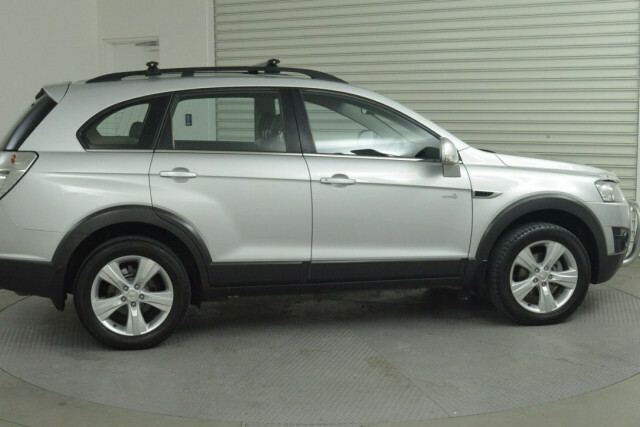 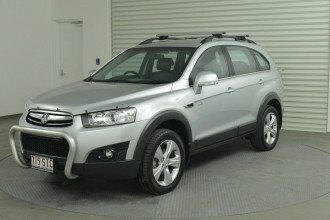 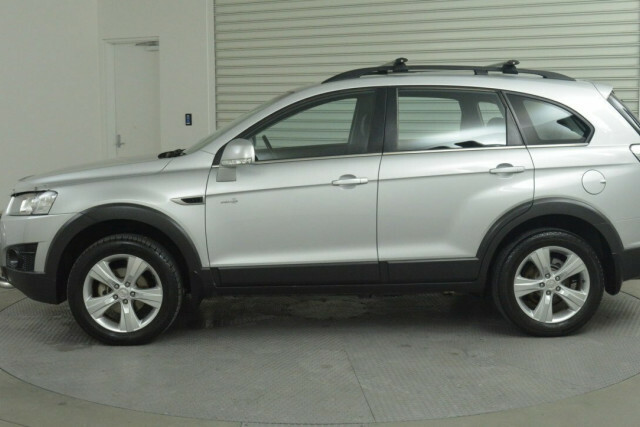 I'm interested in a Used 2012 Holden Captiva 7 (stock #92926). 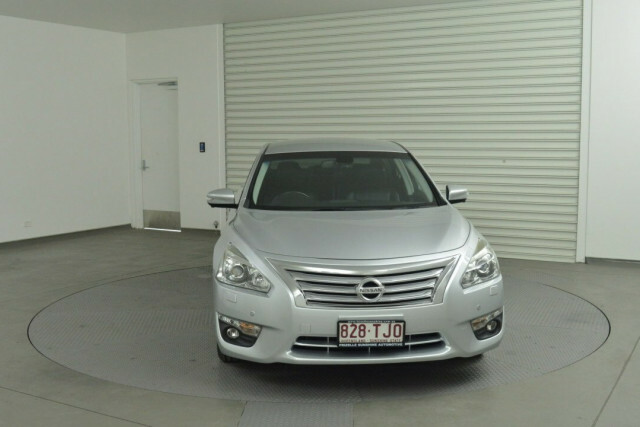 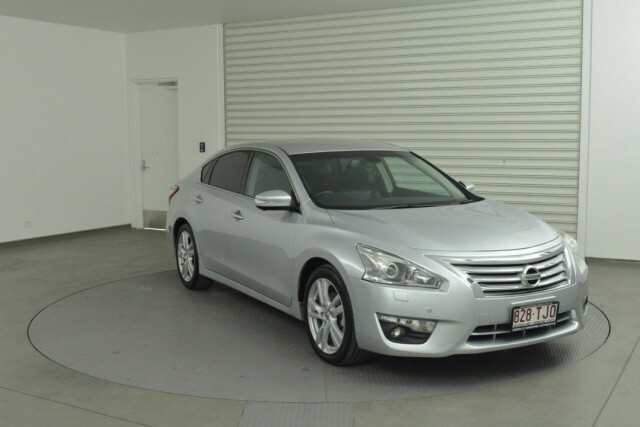 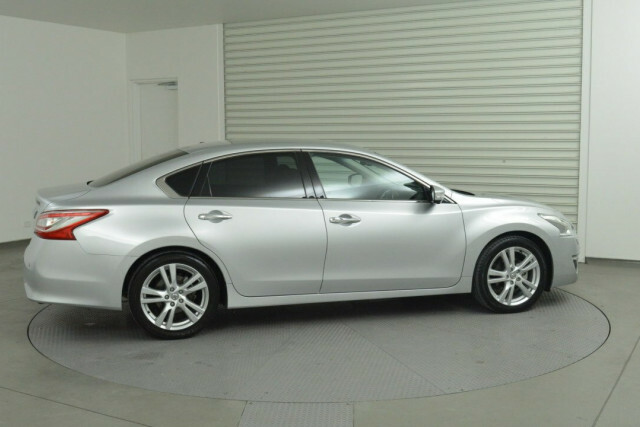 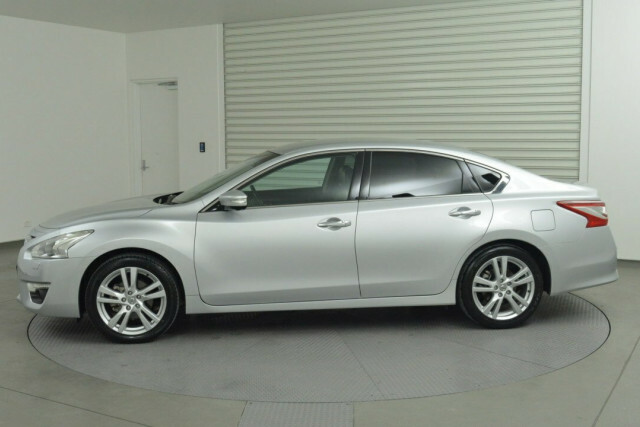 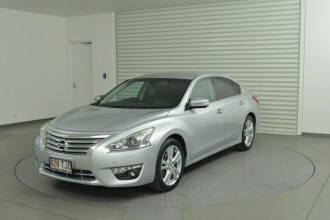 I'm interested in a Used 2013 Nissan Altima Ti-S (stock #92446). 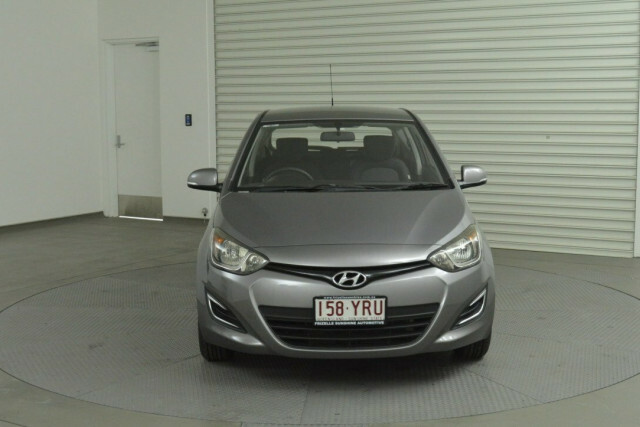 I'm interested in a Used 2014 Hyundai Elantra Trophy (stock #93237).